One of the greatest artists of his generation, versatile baritone, Alberto Gazale played over seventy leading roles on the world’s prestigious concert stages and opera houses. Graduated at the Conservatory of Verona, he also specialized in the Verdian repertory with Carlo Bergonzi, his most important teacher. 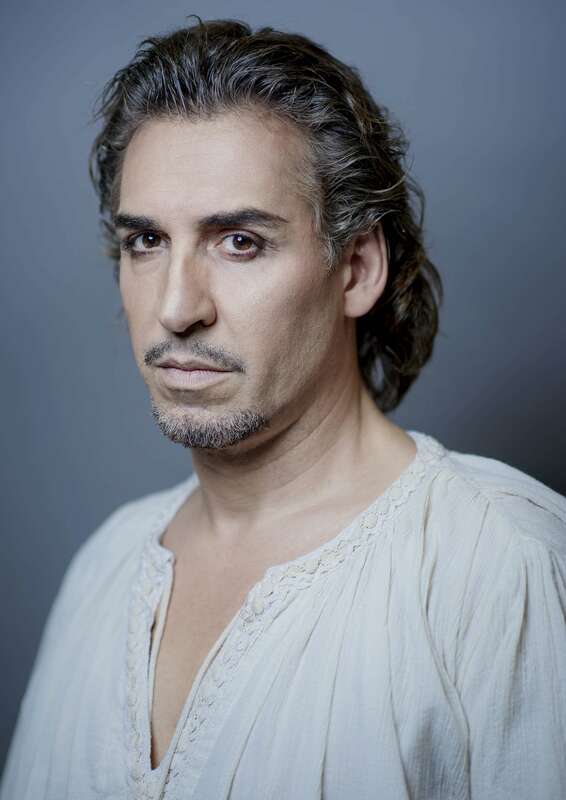 A winner of various international competitions, in 1998 he made his operatic debut in Un ballo in maschera at the Arena di Verona (season opening production). His career has since than taken him to many of the major opera houses and orchestras around the world, such as Teatro alla Scala, Wiener Staatsoper, Carnegie Hall of New York, Deutsche Oper in Berlin, Teatro Real in Madrid, Opernhaus in Zürich, Megaron in Athens, Opéra de Montecarlo, Liceu di Barcelona, New Israeli Opera di Tel Aviv, Maggio Musicale Fiorentino, Teatro Regio di Parma, Arena di Verona, Teatro dell’Opera di Roma, Teatro Regio di Torino, Teatro La Fenice di Venezia. He worked with such conductors as Gary Bertini Roberto Rizzi Brignoli, Riccardo Chailly, James Conlon, Zubin Mehta, Riccardo Muti, Daniel Oren and Carlo Rizzi. 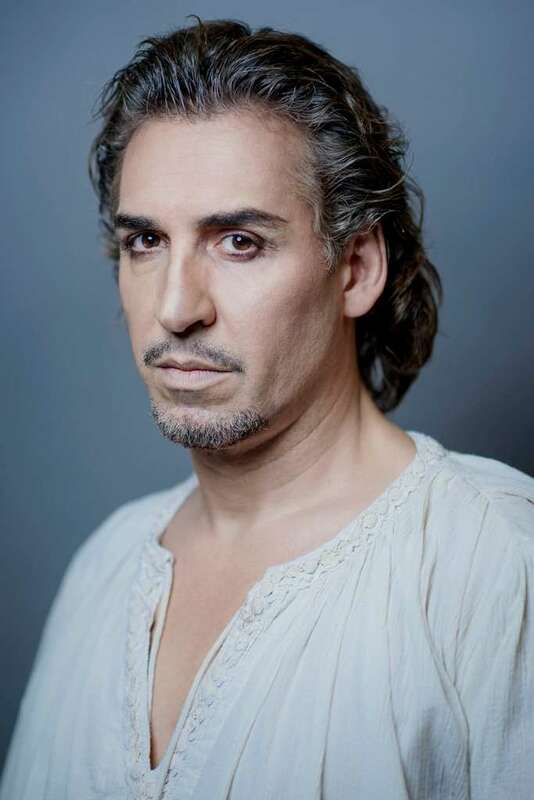 Regular guest at the Teatro alla Scala, he took part in several production including Macbeth (title role), Rigoletto (title role), Il trovatore (Conte di Luna), Madama Butterfly (Sharpless), Ulisse by Dalla Piccola, Andrea Chénier (Gerard), Otello, (Iago) and during serveral Japan tour with La Scala (Rigoletto, Macbeth, Otello). At Wiener Staatsoper he performed such titles as La traviata (Germont), Nabucco (title role), La forza del destino (Don Carlo), and Tosca (Scarpia). Recent engagements have included productions of Nabucco in Tel Aviv under the baton of Daniel Oren, Andrea Chenier ( Gerard) at NCPA in Beijing and at Teatro Carlo Felice di Genova, Aida (Amonasro) and Nabucco (title role) in Cagliari, Cavalleria Rusticana (Alfio) at Festival di Macerata, Rigoletto (title role) at Teatro Massimo Bellini di Catania, Simon Boccanegra (title role) in Hong Kong in tour with Teatro Regio di Torino, Manon Lescaut (Lescaut) at Bolshoi Theatre in Moscow. Gazale’s engagements for the 2018/19 season include: Il trovatore (Conte di Luna) at Teatro Petruzzelli di Bari and during a Japan tour, Gianni Schicchi (title role) at Opera de Las Palmas, Carmen( Escamillo) at Arena di Verona, Traviata (Germont) at Sferisterio di Macerata, Tosca ( Scarpia) at Festival di Savonlinna), Un ballo in Maschera (Renato) at Teatro Le Muse di Ancona, Falstaff (title role) at OperaLombardia, Simon Boccanegra (title role) al MupaFestival and at Carlo Felice di Genova, Rigoletto at Teatro Comunale in Bologna, Tosca (Scarpia) at Carlo Felice di Genova, Il trovatore (Conte di Luna) all’Arena di Verona, Cavalleria Rusticana (Alfio) at Teatro Petruzzelli in Bari, Traviata (Germont) in a Japan tour with Teatro verdi in Trieste.